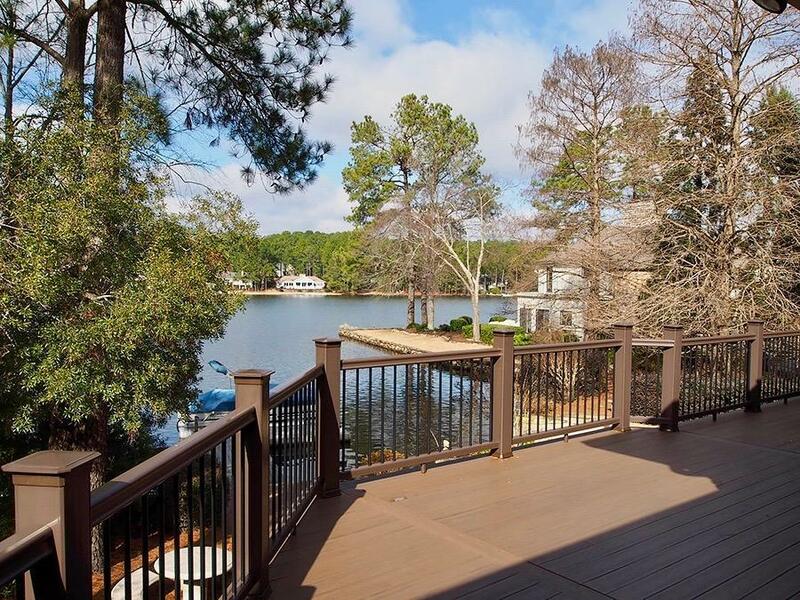 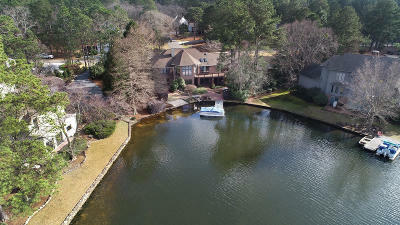 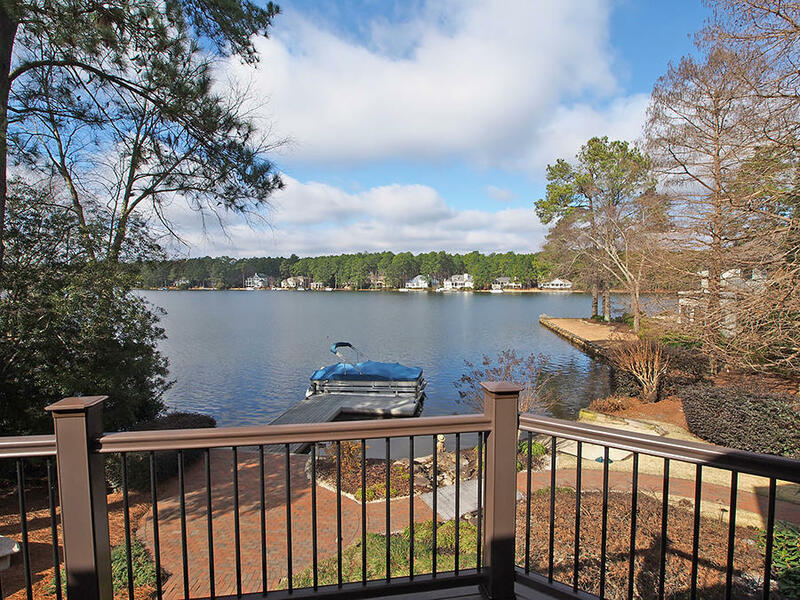 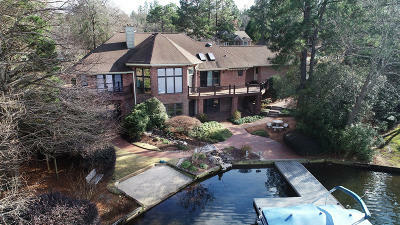 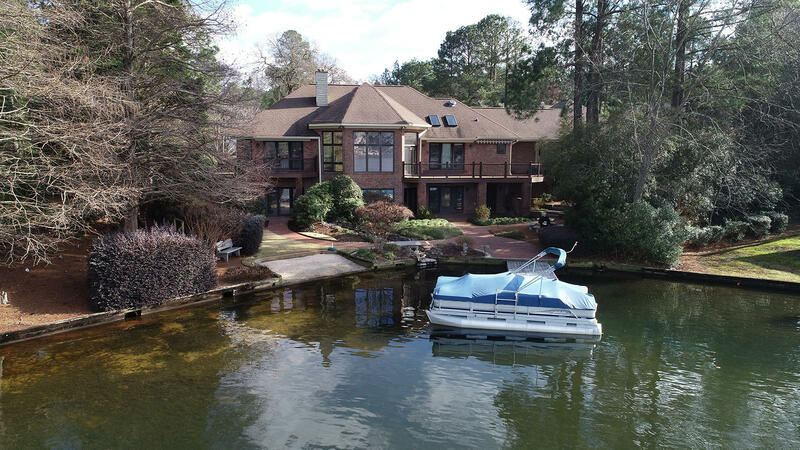 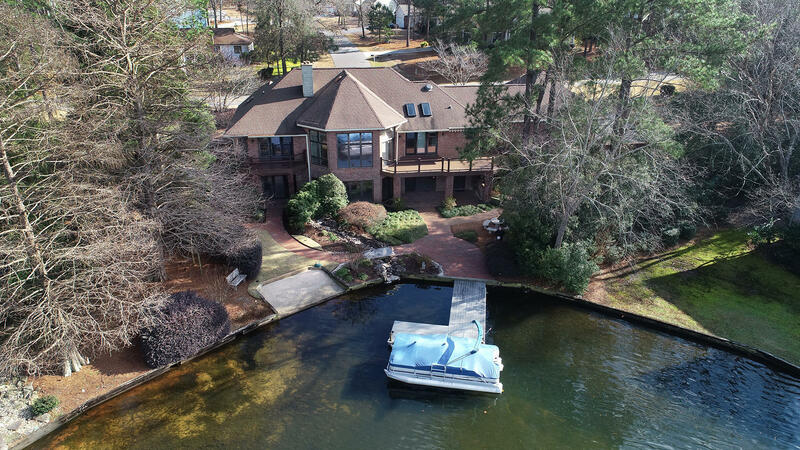 Stately and serene on Lake Pinehurst. 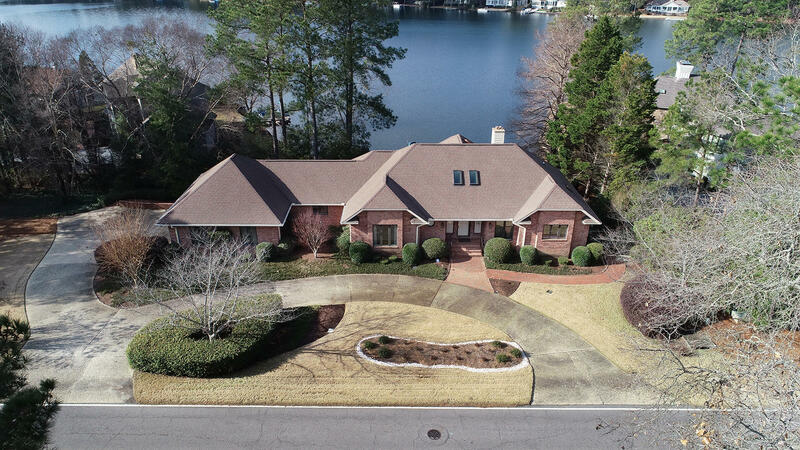 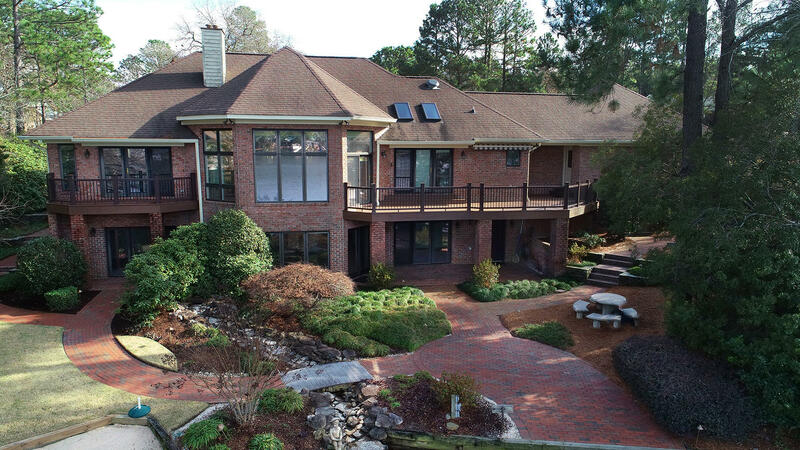 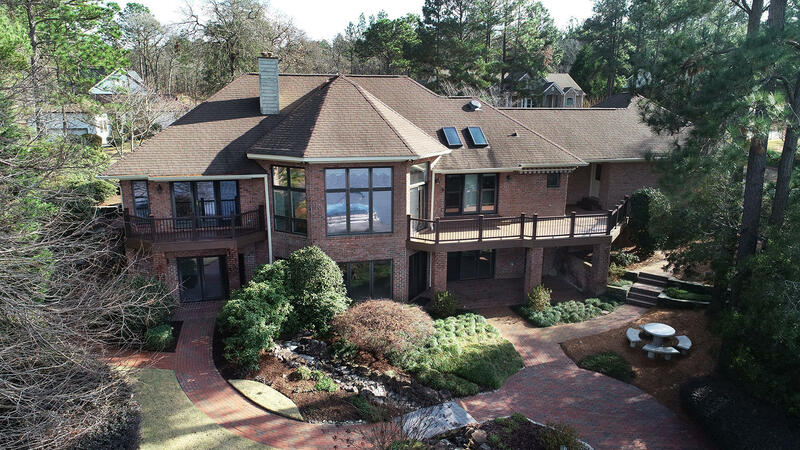 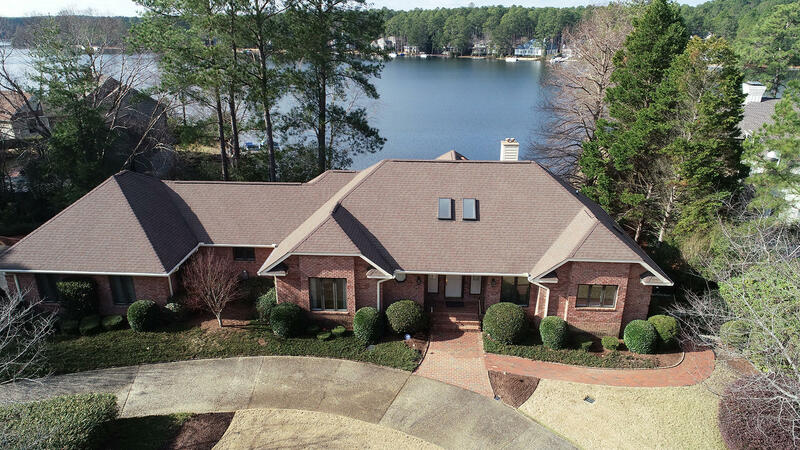 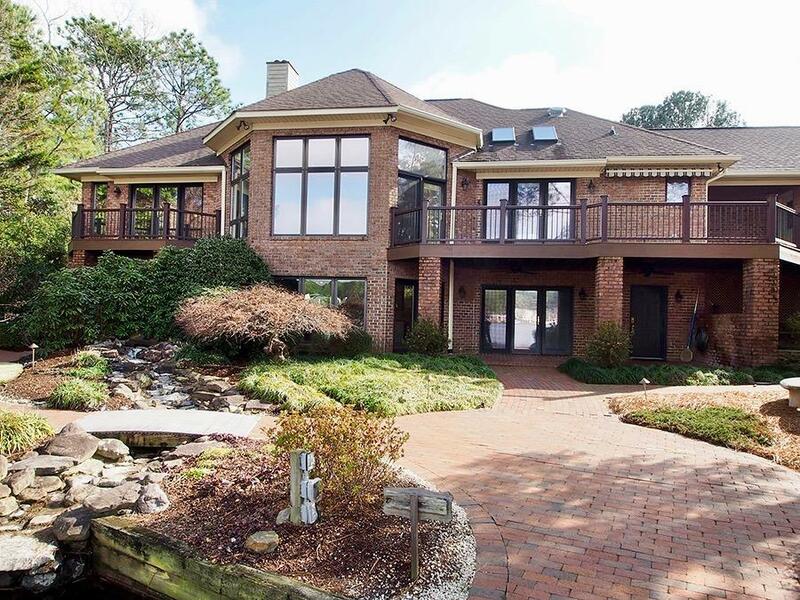 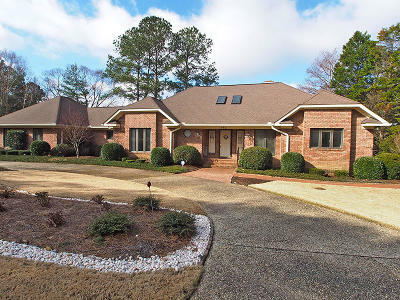 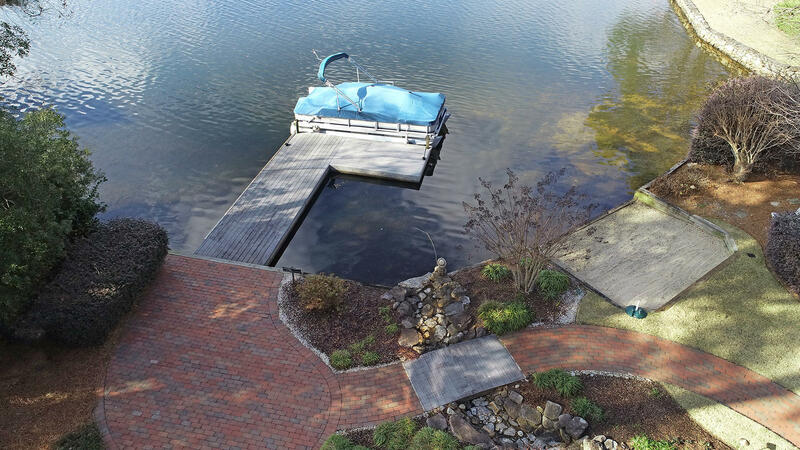 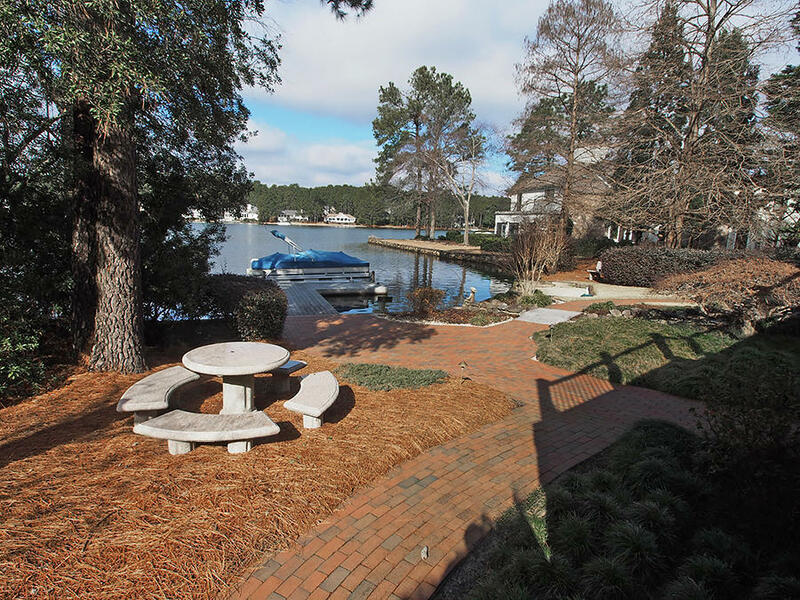 All Brick, impeccably maintained with gorgeous water views and varied and verdant landscaping. 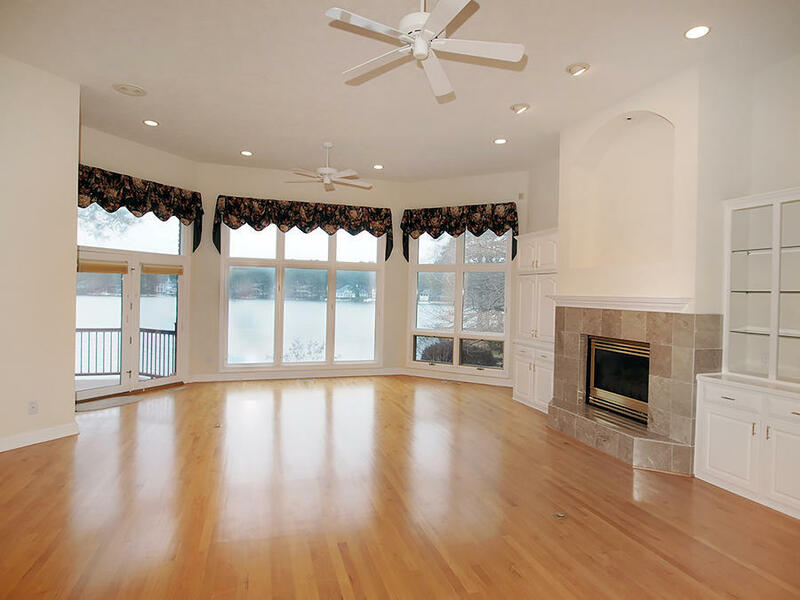 Gracious home for indoor or outdoor entertaining. 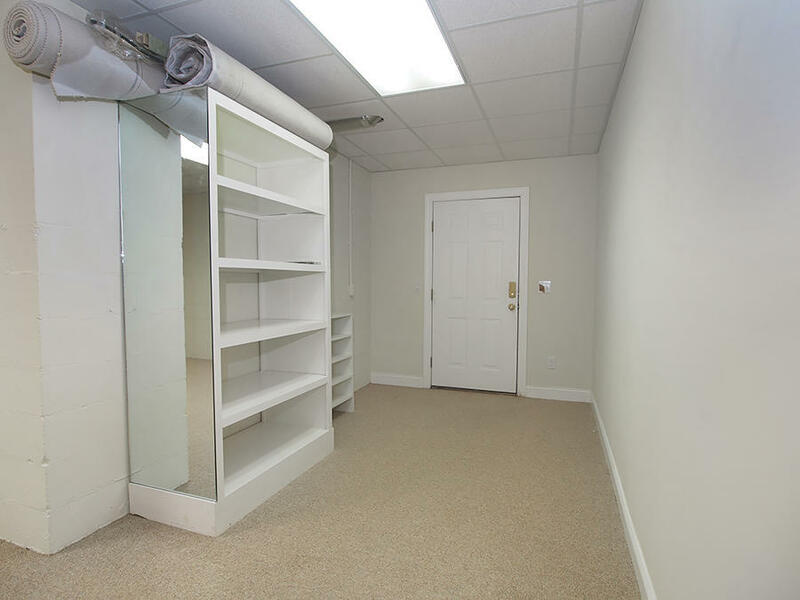 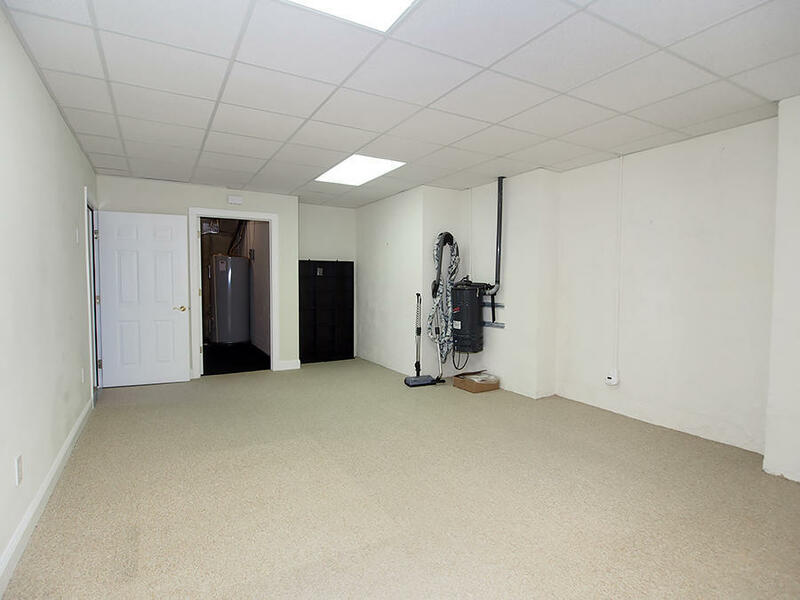 Possible 4th bedroom or media room/office/in-home gym on lower level. 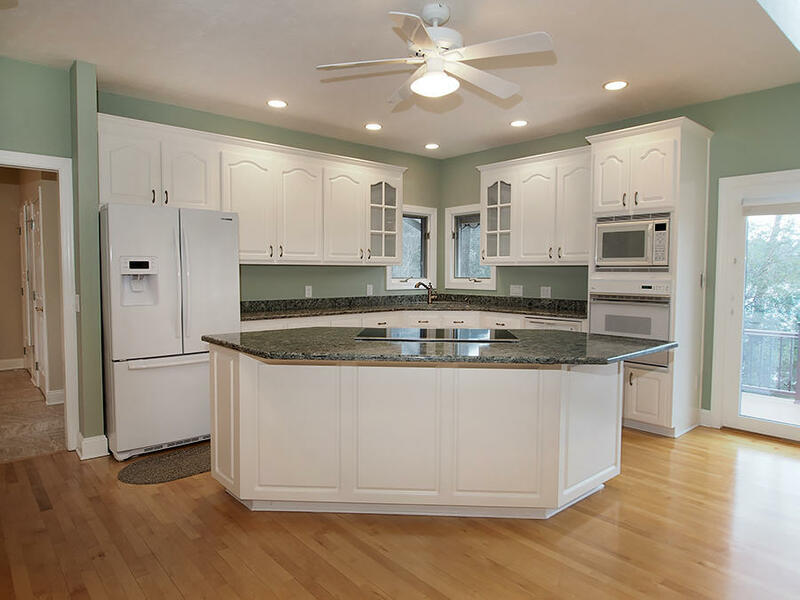 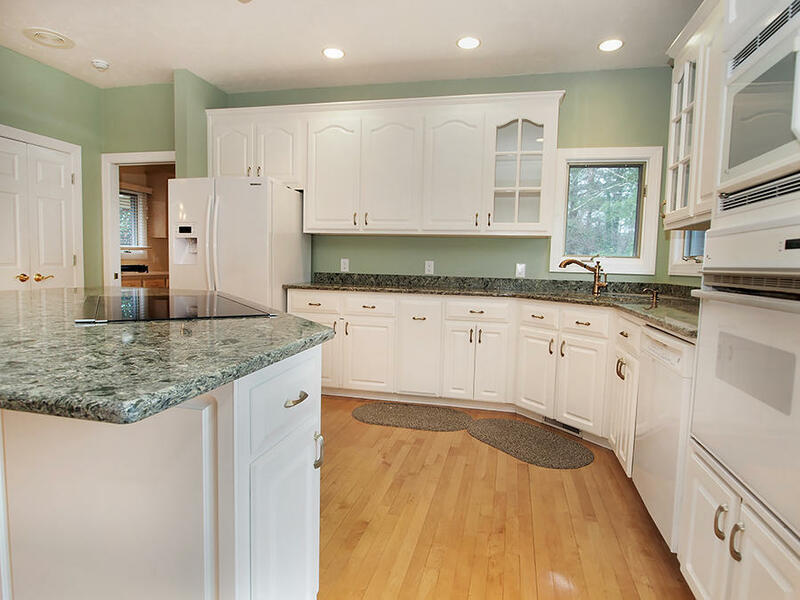 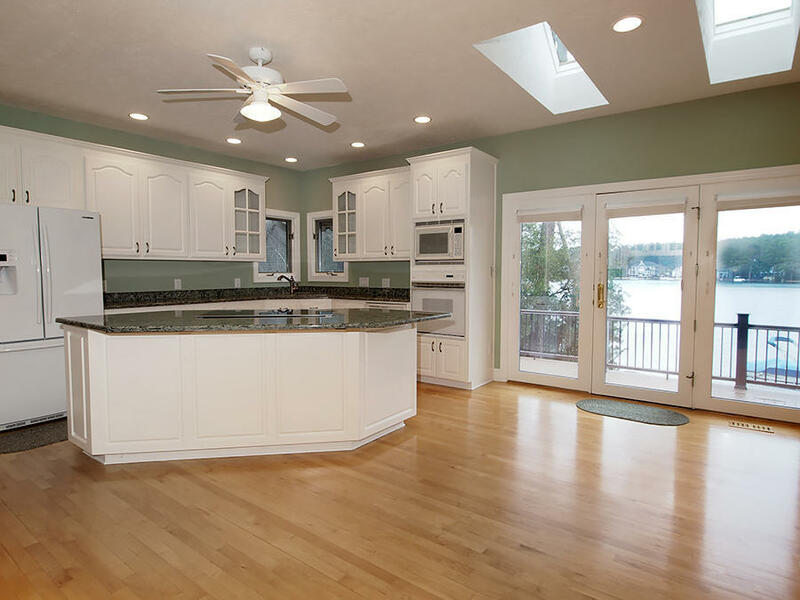 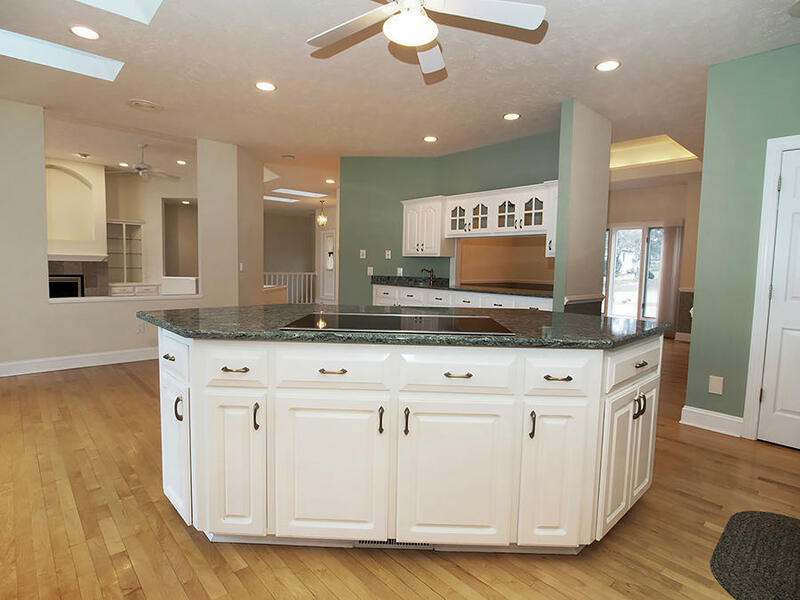 Bright kitchen with walk-in pantry, induction cook top in island, convection microwave, wall oven and quartz counters. 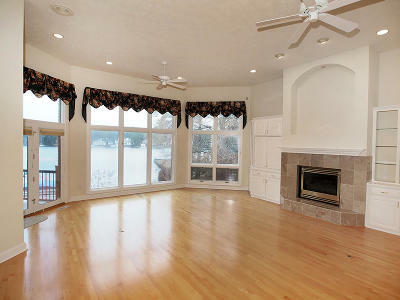 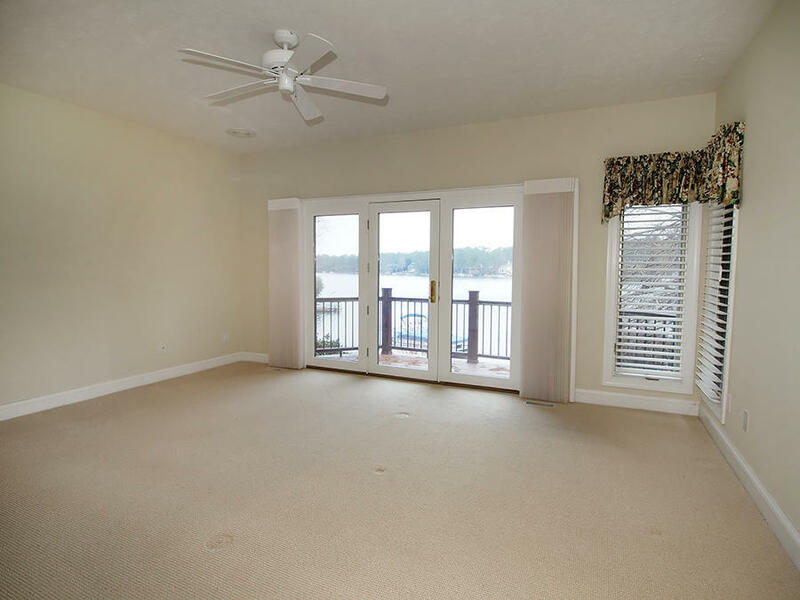 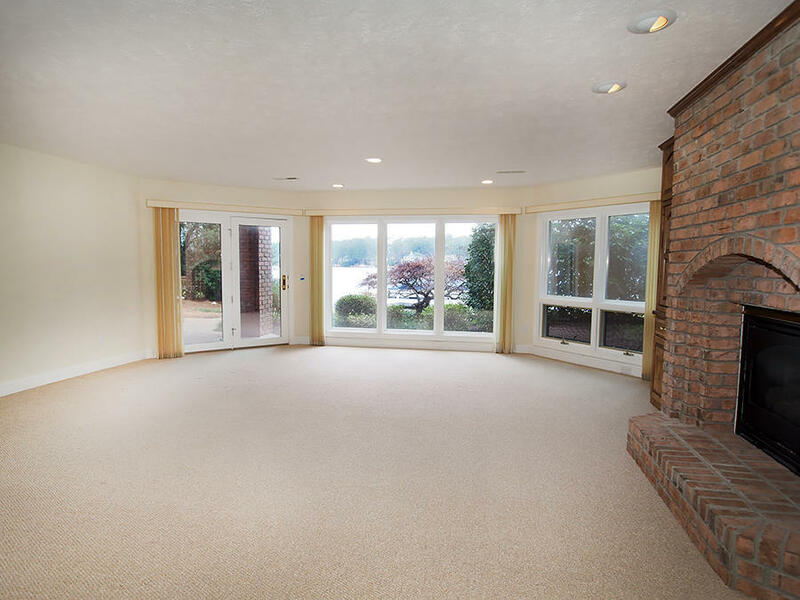 Spacious living room with fireplace overlooking the lake. 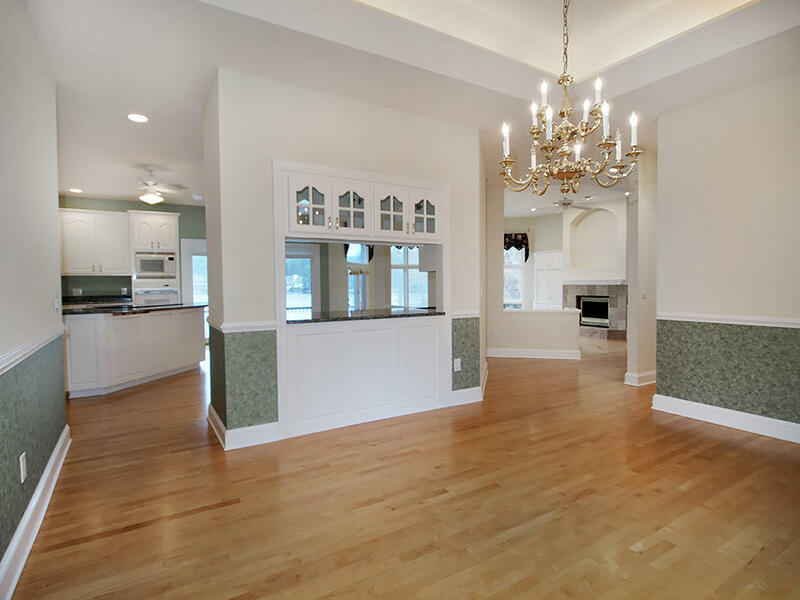 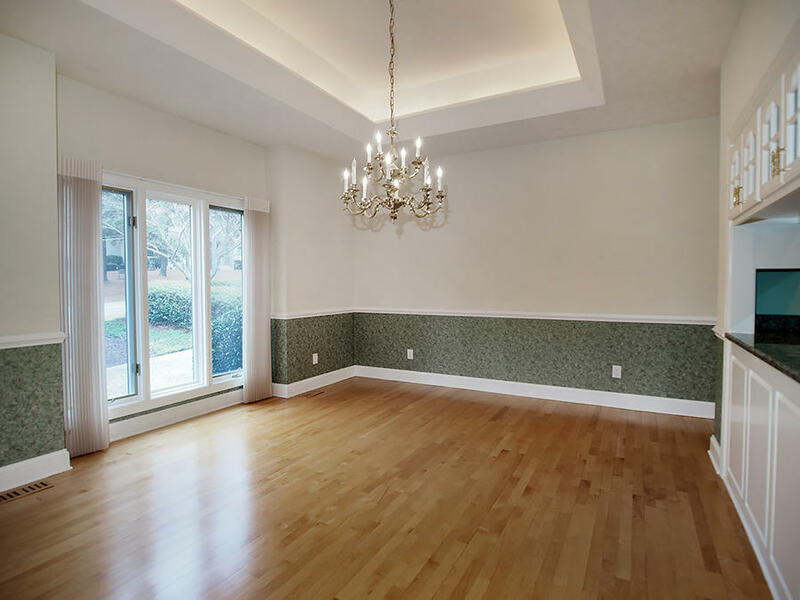 Elegant formal dining room. 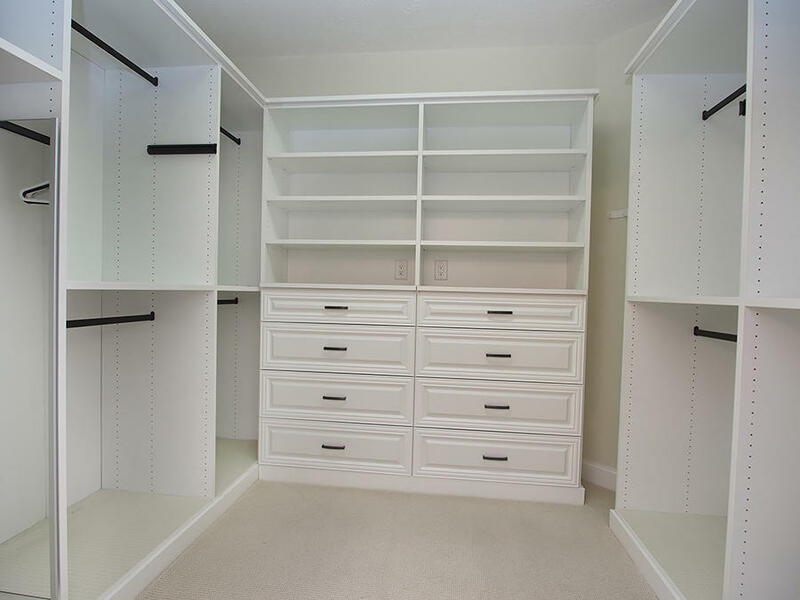 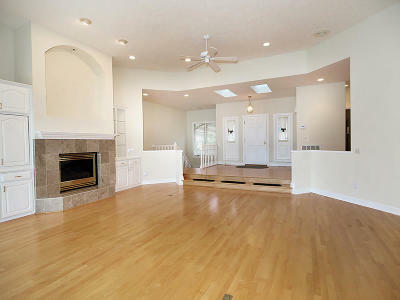 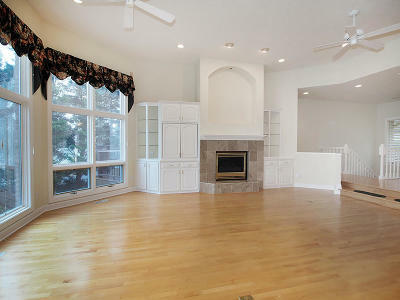 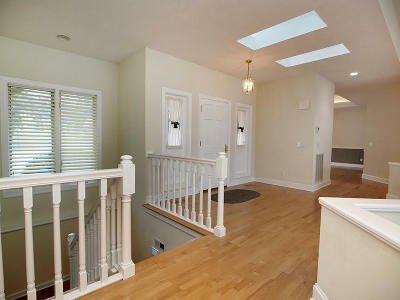 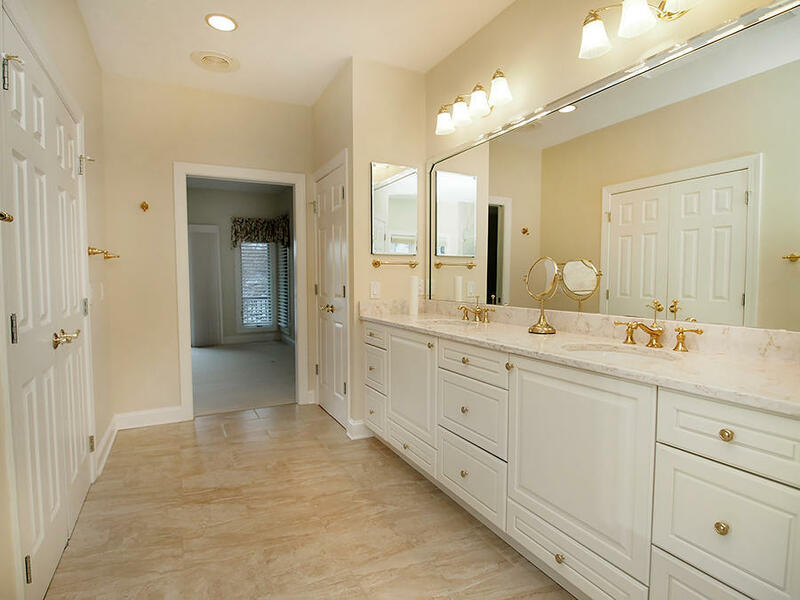 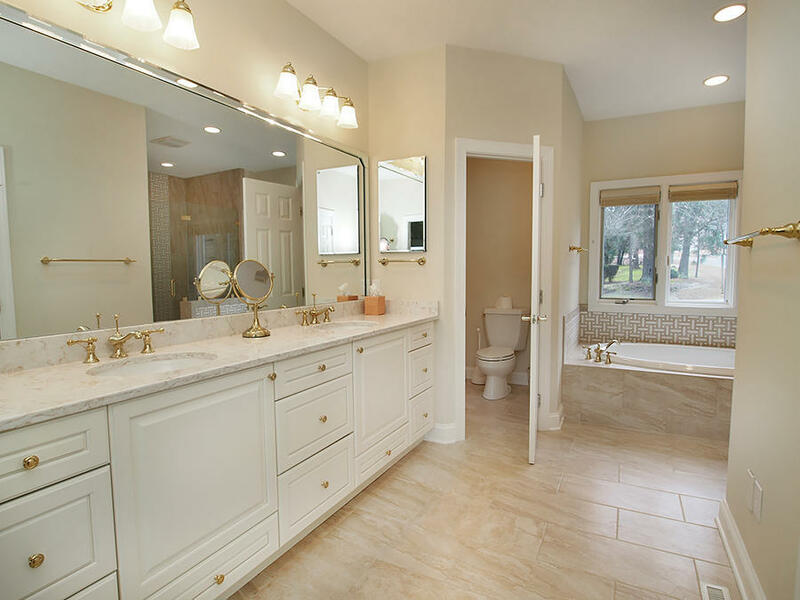 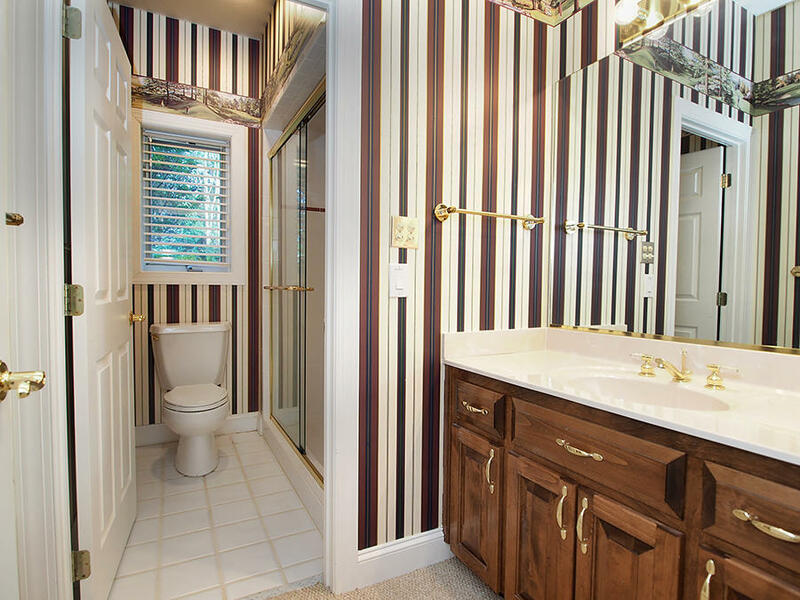 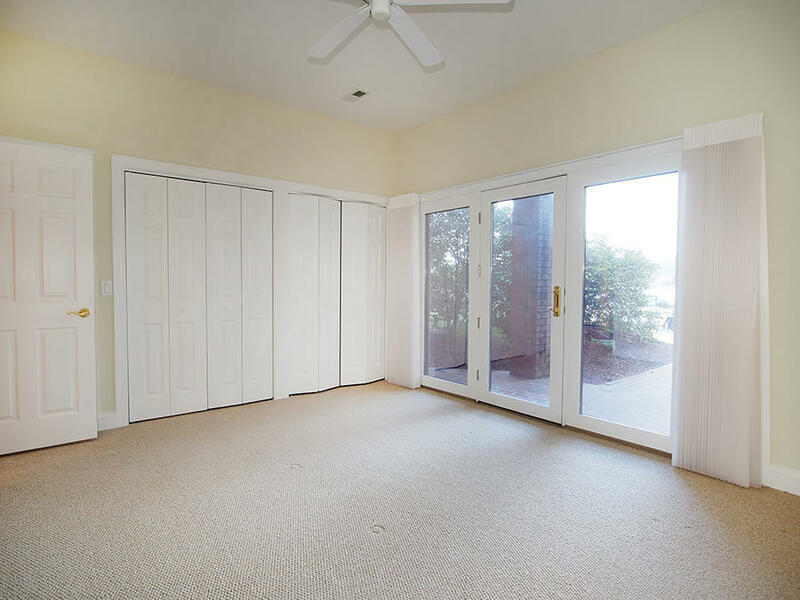 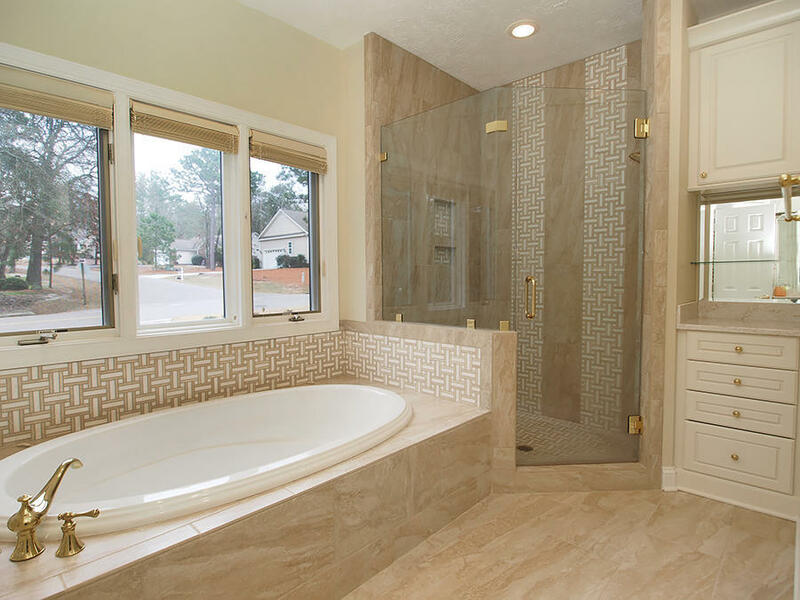 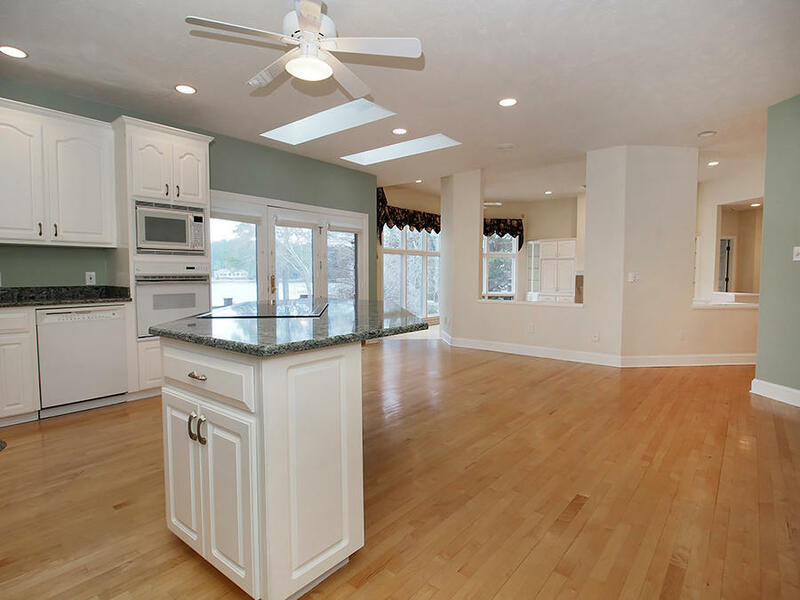 First floor master suite with updated bath, Jacuzzi Air Tub, custom cabinetry in walk-in closet. 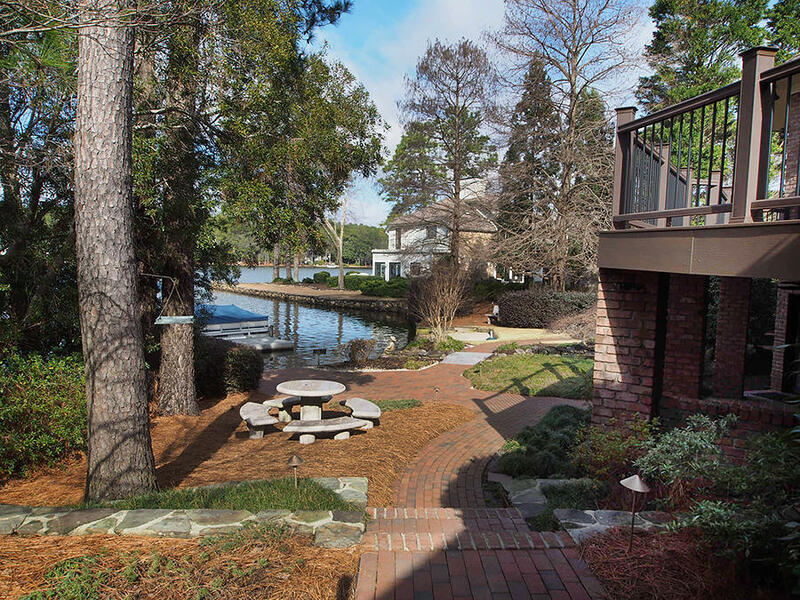 New Timbertech deck with stairs to outdoor dining area and covered all-brick patio. 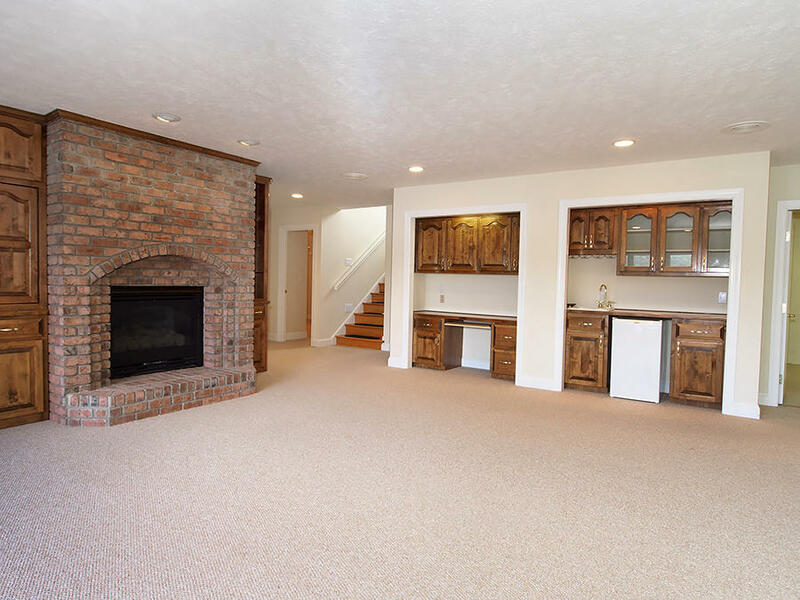 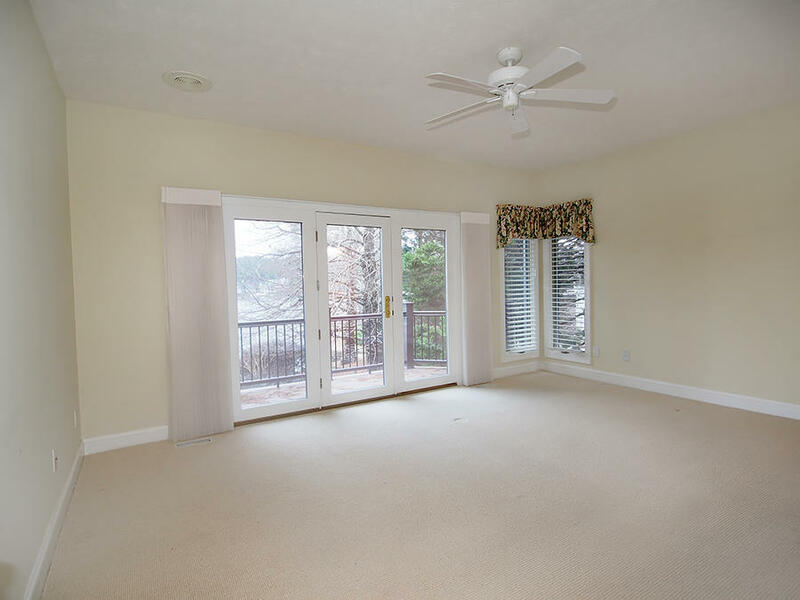 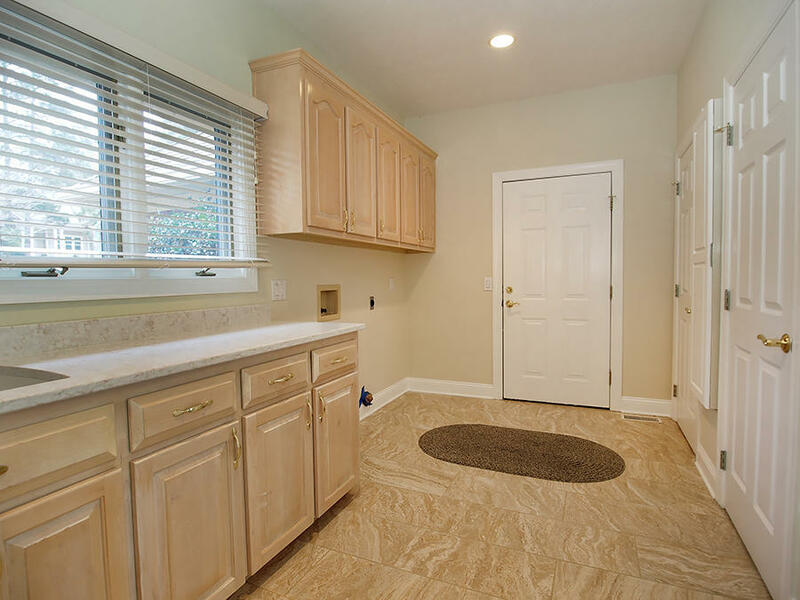 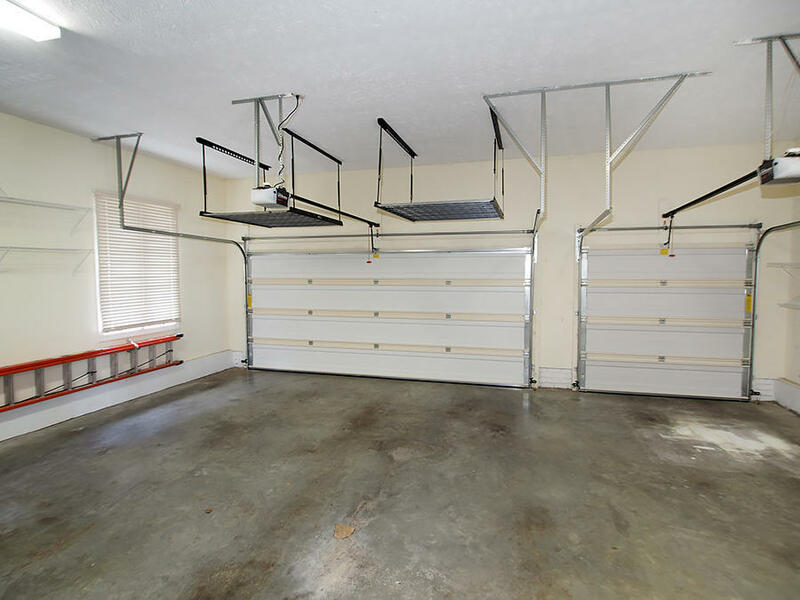 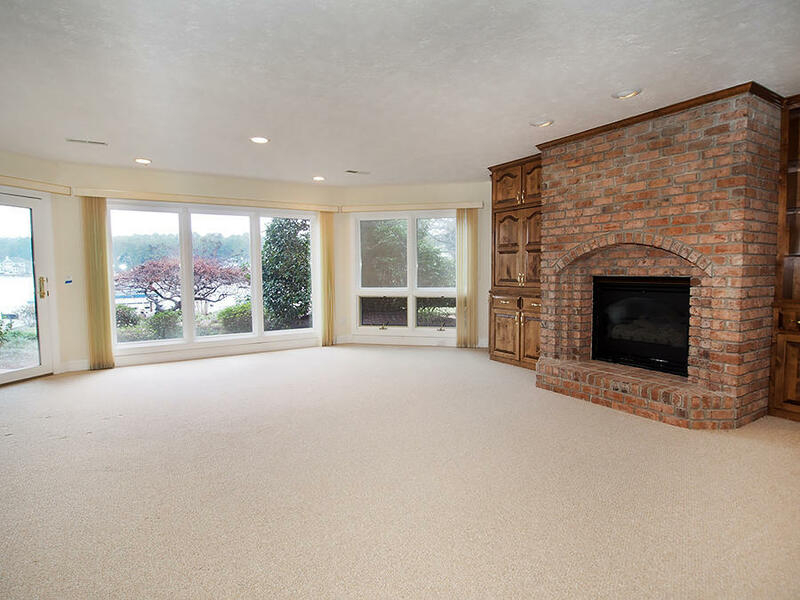 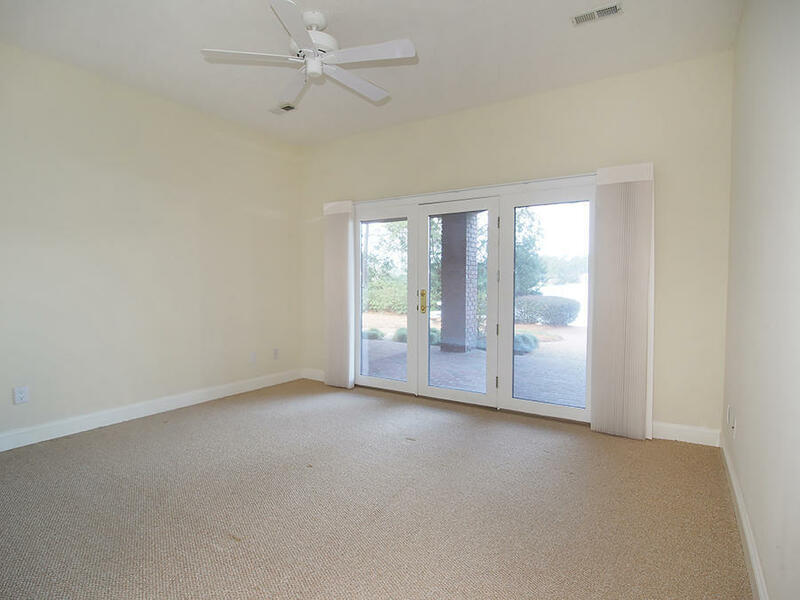 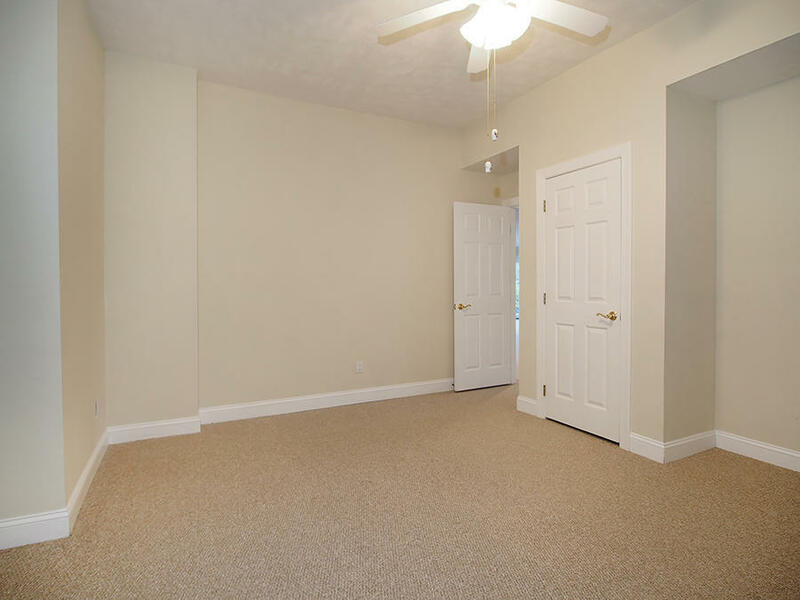 Family room with wet bar and fireplace; 2 bedrooms and 2 full baths; and abundant storage on lower level. 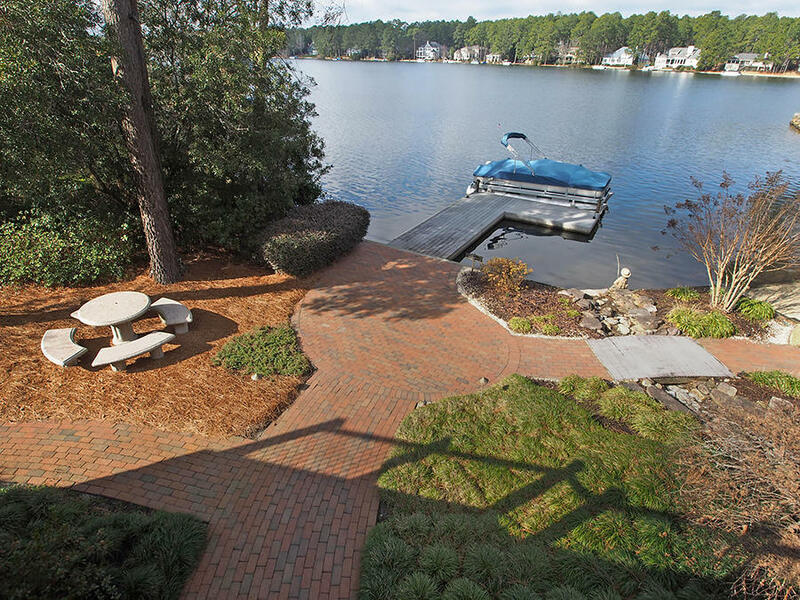 Private dock and sandy beach.